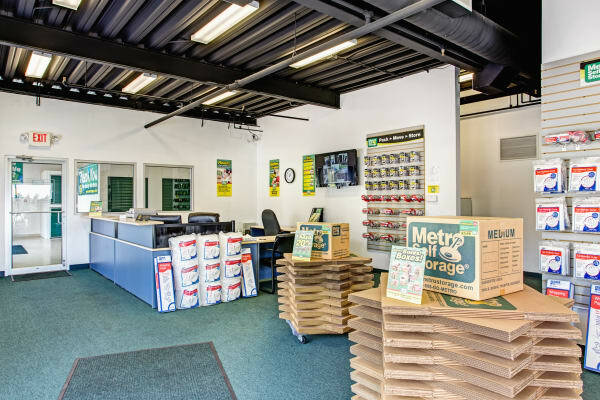 Located on South Neltnor Boulevard in the City of West Chicago, Metro Self Storage is here to help you find the storage solution you need. 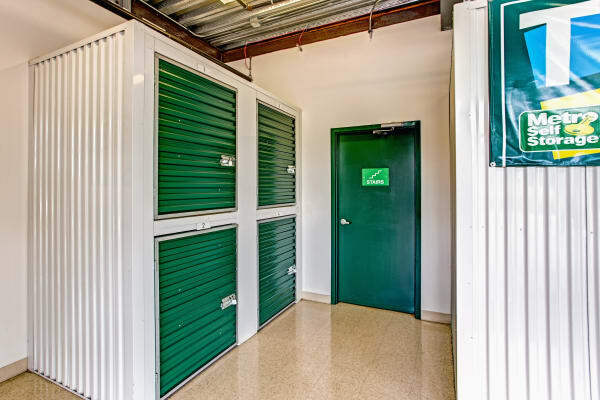 Our facility is equipped with important security features including strategically placed security cameras, electronic keypad access, a Resident Property Manager, and ample lighting that makes our property stand out from the crowd. 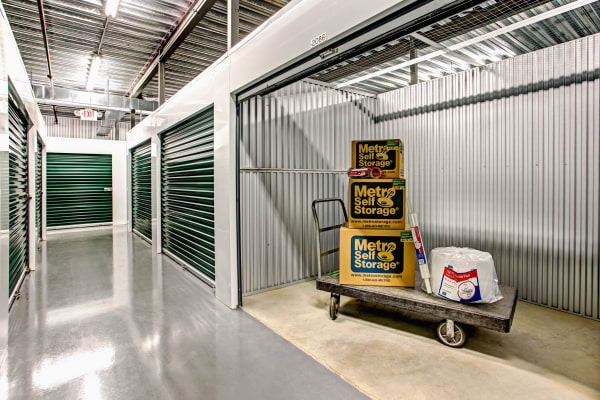 You can feel comfortable storing your belongings with Metro Self Storage. 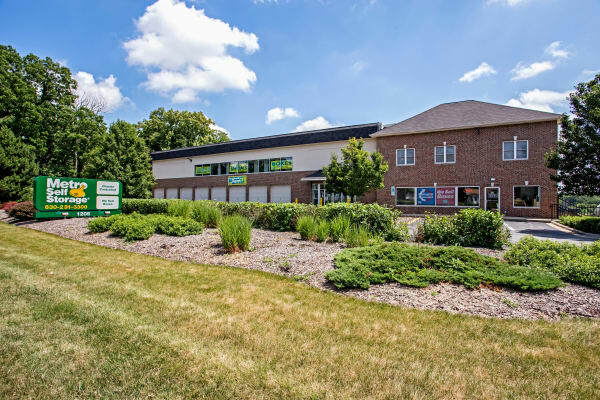 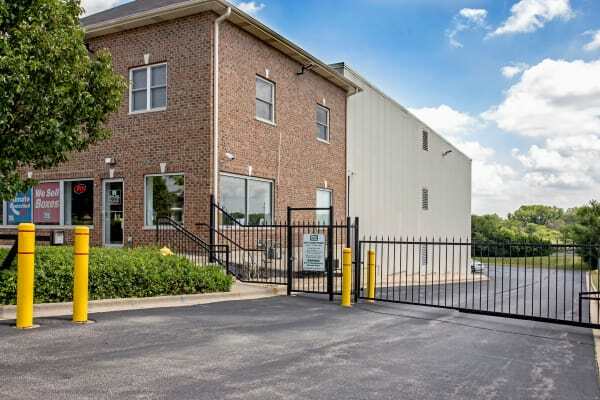 Our central location is close to homes and businesses in West Chicago, which makes us the ideal choice for businesses seeking additional office or warehouse space and families who need to create more space in their homes. 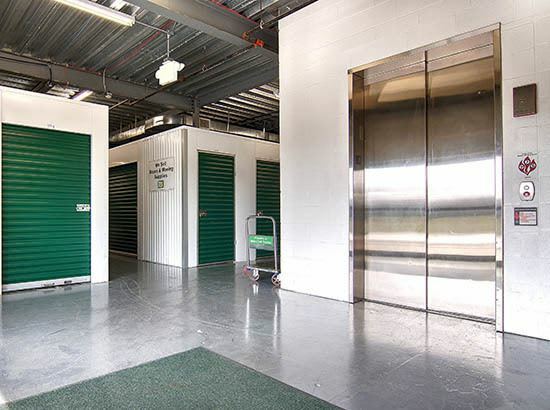 Moreover, our facility is designed for 18-wheeler access, so if you are relocating to the City of West Chicago from out of state be sure to call Metro Self Storage. 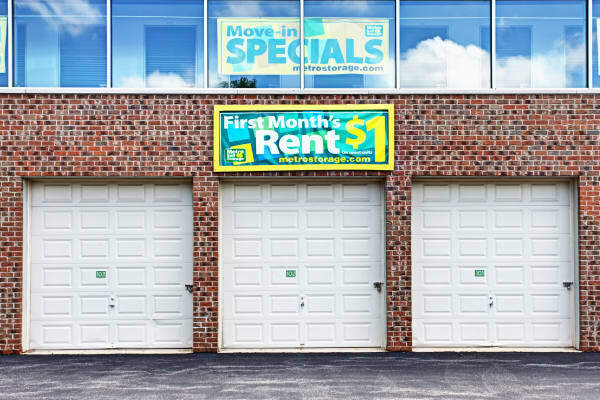 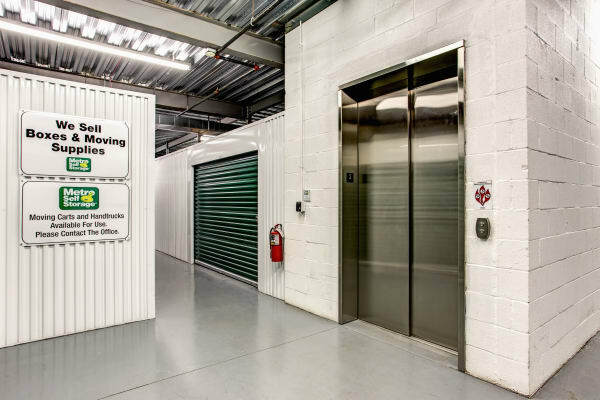 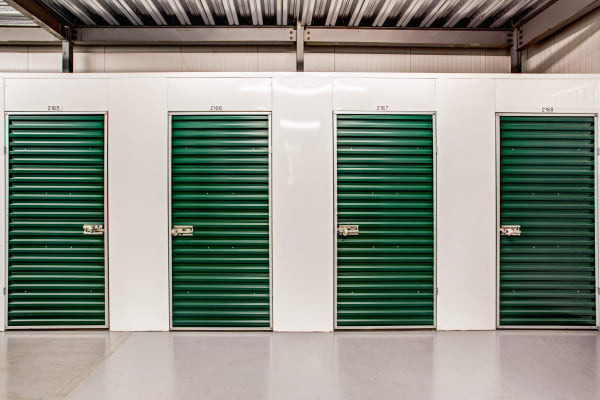 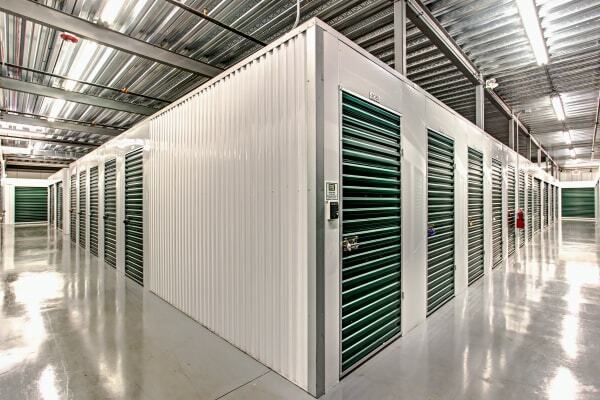 We rent small, medium, and large climate-controlled storage units that are super clean and affordable for West Chicago area residents and businesses. 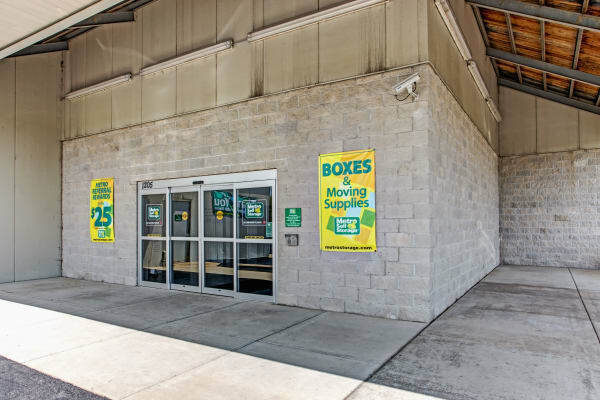 Our storage retail office is open on Sundays, and we also offer boxes, locks, and moving supplies for purchase every day of the week.